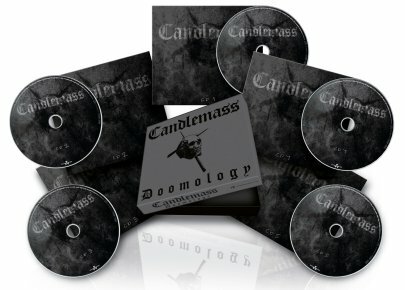 CANDLEMASS - DOOMOLOGY (5CD BOX) | Online Shop | Wizard LTD.
CD 1, First gig ever in Jonkoping 1987. CD 2, Buckley Tivoli 1988. CD 3, Demos from the white album 2003 – 2004 (very cool stuff)! CD 4, King of the Grey Islands demos w Mats Leven on vocals. 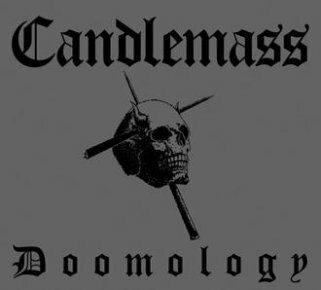 CD 5, Music demos (Johan L vocal audition for Chapter VI) + other rarities.